Your vehicle has to be able to stop. Whether you’re driving to the grocery store, dropping the kids off at school, taking a road trip vacation, or on your mundane daily commute, the most necessary function is bringing your vehicle to a halt. You don’t pay any attention to your braking system most days but at the first sign of brake troubles: squealing, grinding, vibration and more – it’s of the highest concern. 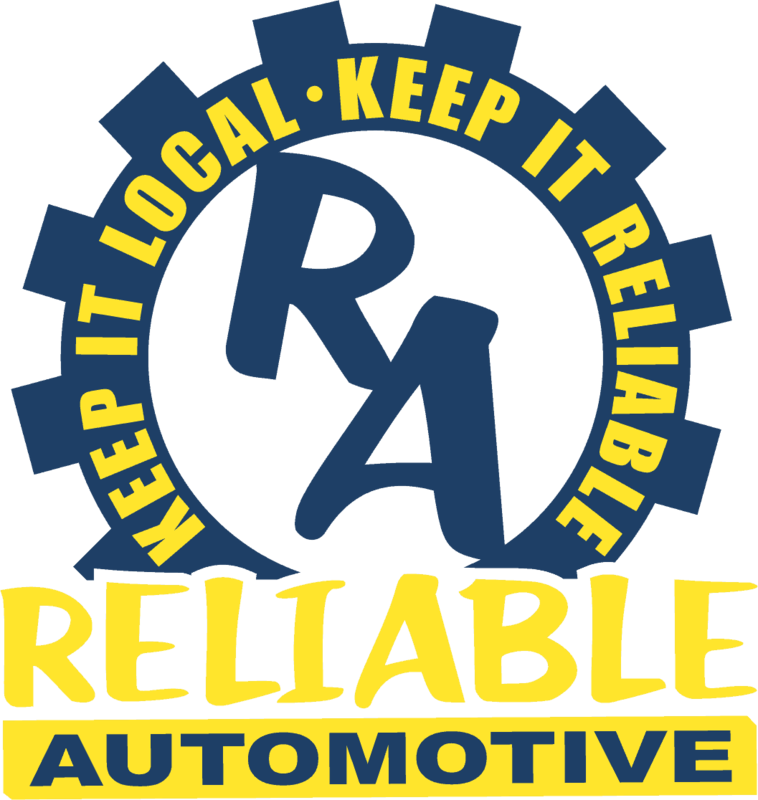 When you need brake repairs in Hays County, bring your vehicle to the experts at Reliable Automotive. Our friendly staff members will make you feel right at home with their friendly service while we perform your brake repairs efficiently and accurately. 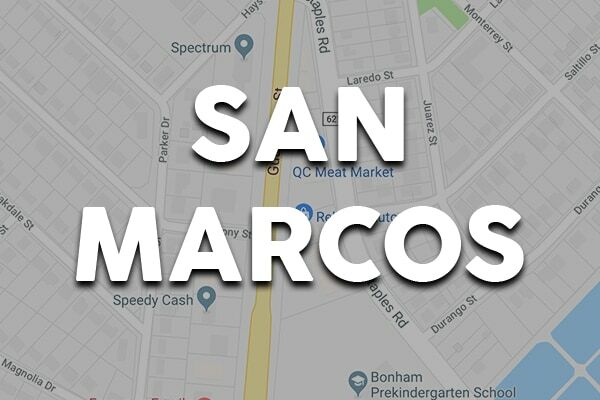 We perform trusted brake repairs in San Marcos as well as our new facility in Buda, TX. 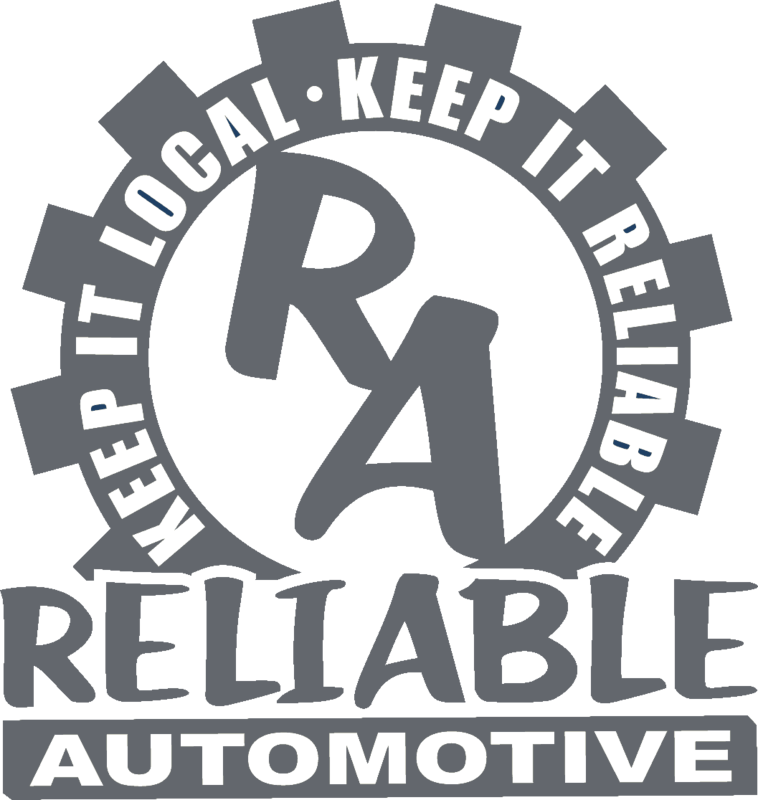 At Reliable Automotive, our technicians are able to care for your brakes no matter what car, truck, SUV or van you drive. 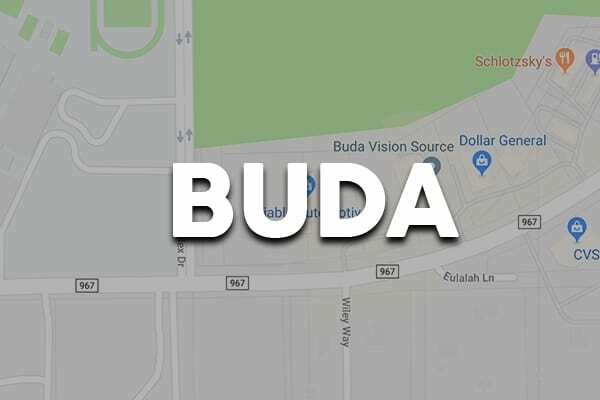 They are ASE-Certified and experienced in most makes and models and perform knowledgeable brake repairs on disc brakes, drum brakes and ABS brakes. We employ cutting-edge equipment to diagnose your brake concern and use professional tools to ensure the most precise brake repairs you’ll find anywhere. From ABS wheel sensor replacement on your Chevrolet Silverado and brake pad and rotor changes on your Ford Fusion to parking brake cable repairs on your Toyota Tacoma, you can trust Reliable Automotive with all your brake repair needs. We know the frustration of repeat visits for the same concern because of failed parts. For that reason, we always use high-quality aftermarket and Original Equipment parts and fluids for all brake repairs.